When it comes to concrete breaking & cutting services, Sneve Bobcat Service has you covered. In fact, our family-owned-and-operated company has provided high-quality, yet affordable work for residential and commercial customers throughout the area for more than two decades. General construction, underground utility, and environmental remediation projects require skill and specialized equipment. 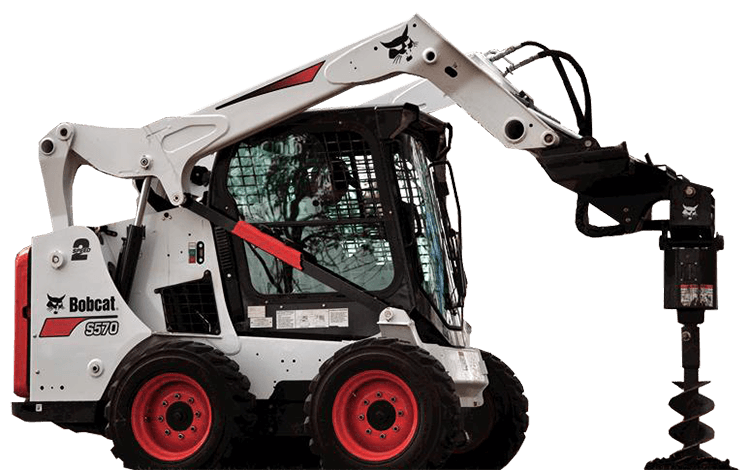 Sneve Bobcat Service has all the specialize equipment for concrete cutting, concrete breaking, demolition and excavation. Whether you need to trench an area to install plumbing or electrical components or auger an area to update your landscape, Sneve Bobcat Services has you covered. For years, home and business owners have turned to us for concrete breaking & cutting, excavation services, and more, and we're ready to work for you. Whether you need concrete services for an excavation or demolition, you can trust the team from Sneve Bobcat Service. Since 1988, our company has been the top choice for clean, professional, and affordable work for a wide variety of commercial and residential projects. Ensure your project is handled with the utmost care when you turn to Sneve Bobcat Service. With three decades of experience and the right equipment, we can take on projects of any size. Check out our gallery to see what we can do for you. For quality concrete services tailored to your specific project, Sneve Bobcat Service based in Mira Loma, California, is the company to call. Specializing in concrete breaking and removal services, you can rely on us for a wide variety of other services.. Fill out our form below and we will respond to you promptly. From removing dirt to excavating a certain area, you can trust us for all of your concrete breaking & cutting service needs. Unlike many concrete breaking & cutting service companies, our highly trained experts and support staff work with you to keep you in the loop. Additionally, we let you know of any issues that arise to prevent unexpected problems. Contact our business based in Mira Loma, California, to request a quote for our expert concrete breaking & cutting services.